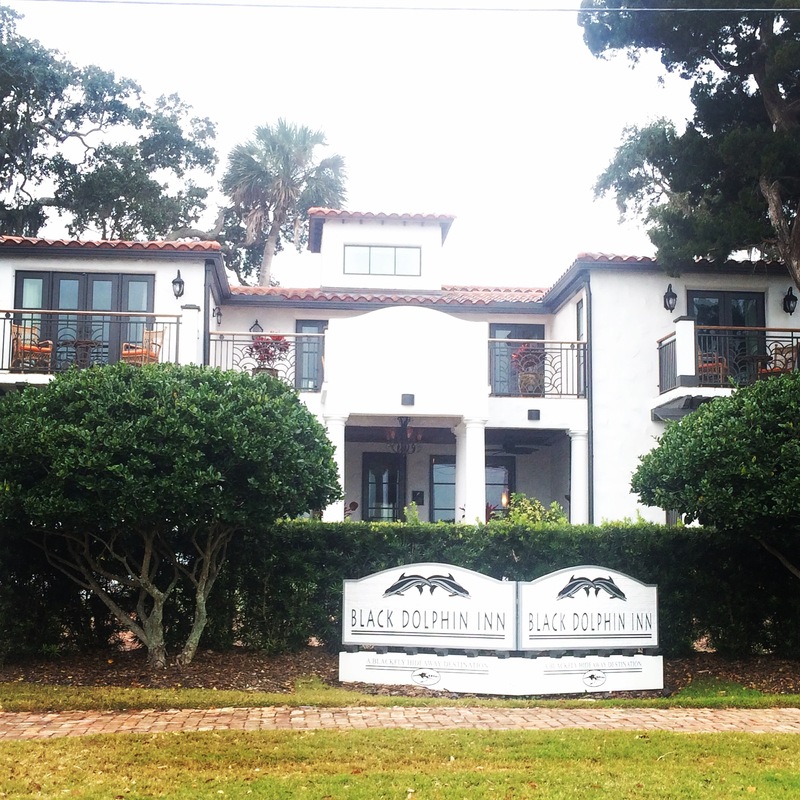 New Smyrna Beach offers a wide array of overnight accommodations including Hotels and quaint Bed and Breakfast Inns for short term stays and Condos and beach cottages for longer stays. Come explore our miles of white sandy beaches, Canaveral National Seashore, Venetian Golf Courses, Daytona International Speedway, Marine Discovery Center, artsy shops, and culturally diverse cuisine. 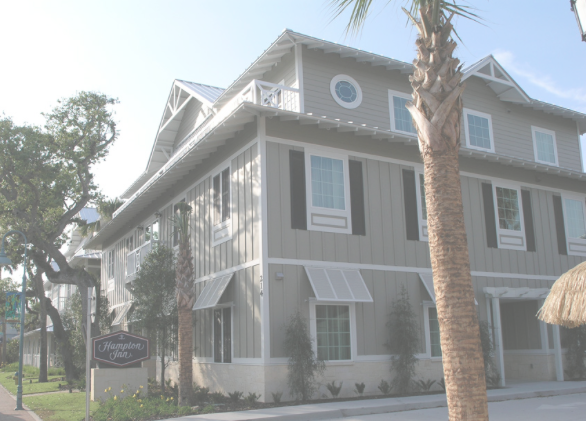 New Smyrna Beach’s Key West style Hampton Inn was just opened on Flagler Avenue on the beachside. Walk to restaurants, explore nearby boutiques, entertainment, and steps to our beaches.